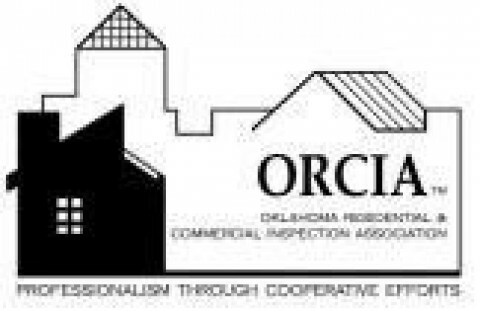 Click/tap here to find the best Oklahoma home inspector for your needs! 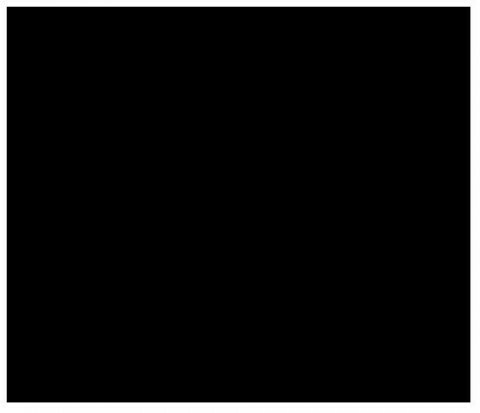 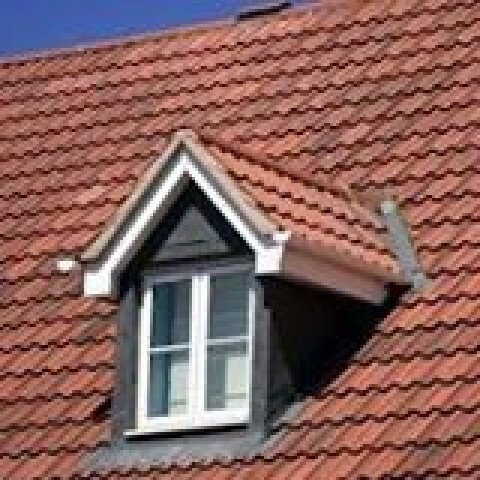 At McGill Jr Roofing we are residential and commercial roofing contractors in Claremore and surrounding areas. 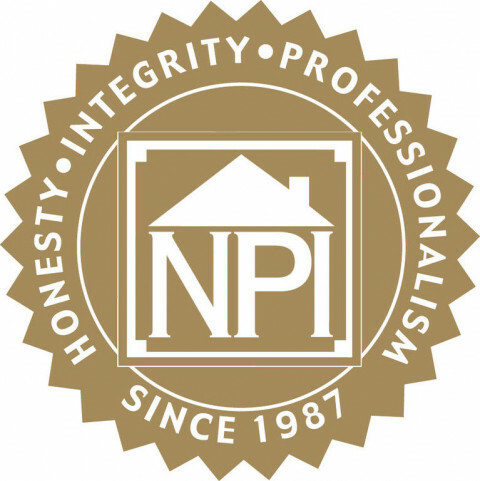 In the roofing industry since 1972. 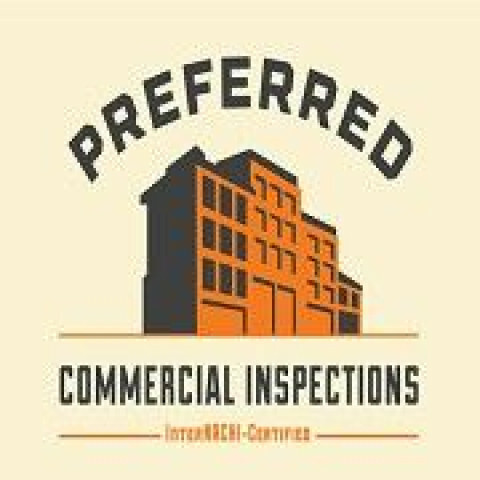 Highlights: Roof Inspections, Roofers, Contractors For Commercial And Residential. 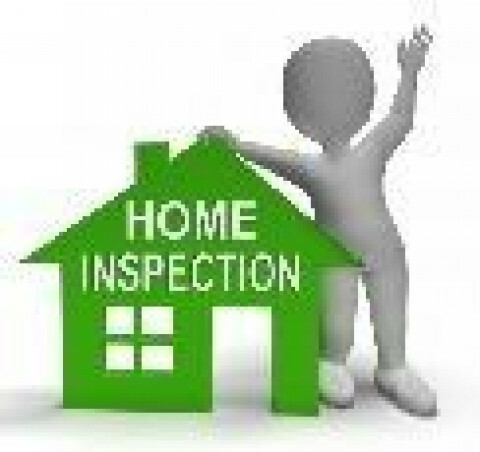 Hahn Home Inspection Services LLC,s main goal is to, Help clients have a better understanding of the house they are considering to become their home. 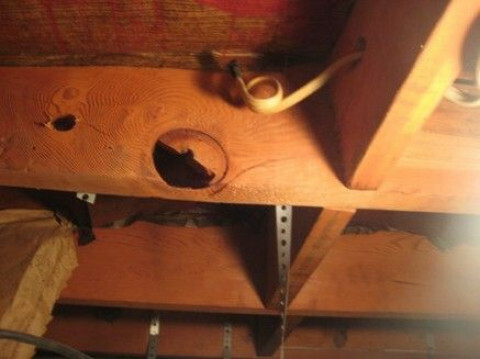 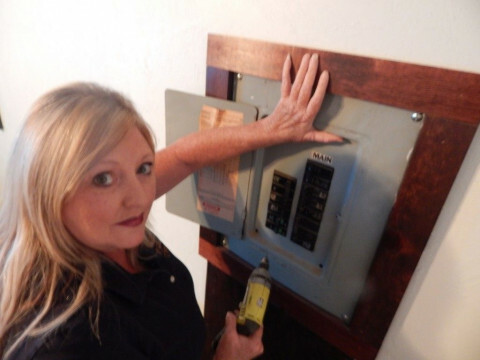 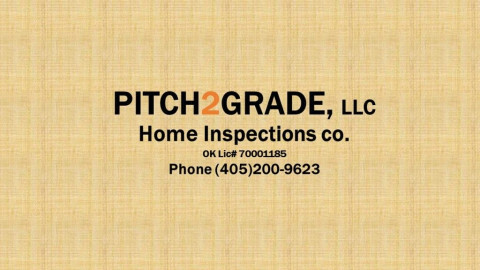 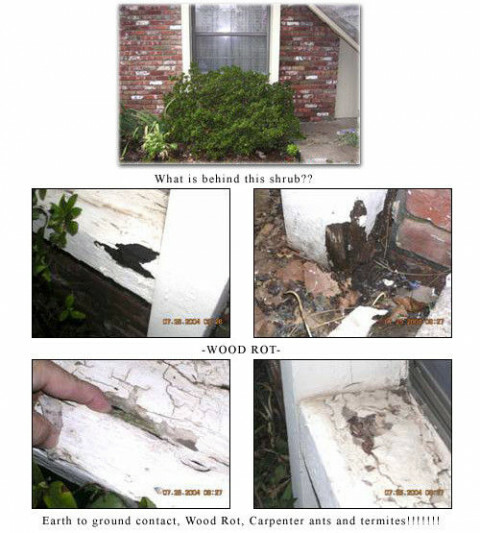 Home inspections, performed by the Oklahoma and ASHI standards of practice. 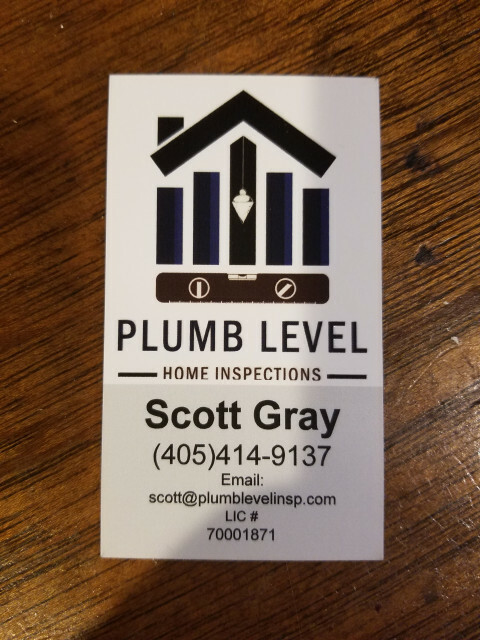 call to schedule an inspection.